How do you make sure your mother-daughter relationship remains strong without competition or comparisons? Crystal Gibson, Lifestyle Blogger (CityBornSouthernLiving.com), wife and mother with a passion for simple living, mindfulness & meditation, and gratitude. From the beginning of our mother-daughter journey; I decided to consciously understand who she is and not focus on who I would like her to be. 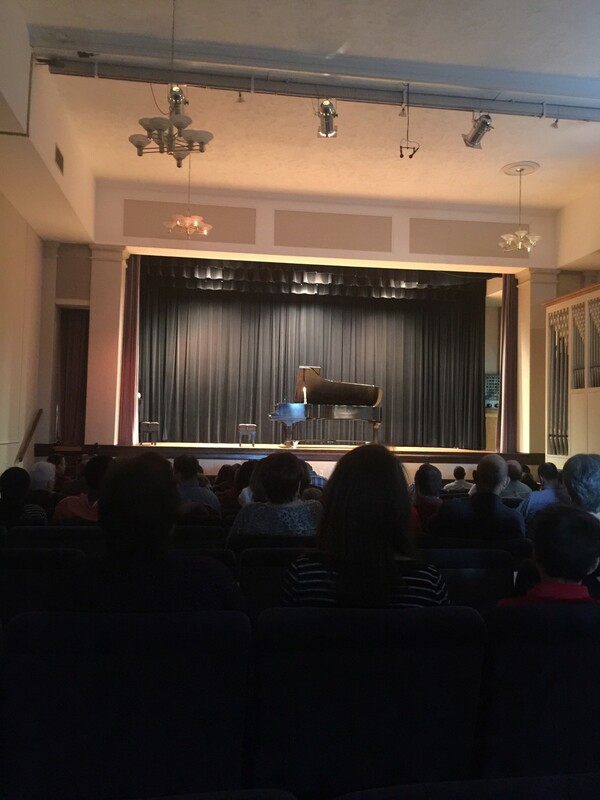 So when my daughter performed in a winter recital in front of a small audience, I was disappointed. She missed notes and portions of the song as if months of practice all of a sudden vanished. The overall performance seemed way below her potential. As her piano teacher came over to us after the recital full of compliments, my confused look could not be hidden. Knowing my daughter and trusting intuition, I changed her to a more challenging piano program the following semester. She was extremely sad to leave the only piano teacher she worked with for the last 5 years, however, being clear about my role in her life helped. While a young girl is growing up she uses her mother as her primary example of how to be a girl, woman, friend, lover, and person in the world. If this same mother is putting her down, and jealous of her accomplishments, the child not only becomes confused but often gives up. Dismissal is one of the top toxic patterns in a mother-daughter relationship. Dismissive behavior, as reported by daughters, occurs across a spectrum, and can become combative if the mother actively and aggressively turns dismissal into rejection. Human offspring are hardwired to need and seek proximity to their mothers, and therein lies the problem: the daughter’s need for her mother’s attention and love isn’t diminished by the mother’s dismissal. Acknowledging her feelings was a top priority because ignoring or dismissing how she would be impacted could have given her mixed signals about why this change was happening. Making it clear to her that my opinion about her as a performer and as a brilliant young woman had not wavered was crucial. Also, having a discussion with her about her vision for herself helped us come to a final decision together as opposed to not allowing for open space for emotions to settle down. At first, we went to a couple practices together until she gave me the “mom, I’ve got this” look. Sitting by the door, went to waiting downstairs, and eventually waiting in the car for her to finish each week. The big day finally arrived. She practiced, found the perfect dress, and had her stage entrance and exit perfected. It was time to perform in an auditorium full of people on a large black piano with the spotlight on her. Full of confidence, she performed with excellence. In a study, mothers reported feeling better about themselves when their sons’ achievements surpassed their own, they actually felt worse about themselves when their daughters did better or achieved more. This was not a girl that was coached into being something that was not natural. By truly knowing her being, my role was to guide her towards being able to fully express her exceptional truth. In all cases of maternal jealousy towards the daughter, the daughter is left with little support for who she is as a whole person. She feels unloved and as Mother Theresa so aptly writes, “the most terrible poverty is loneliness and the feeling of being unloved.” Envy is like an anger that destroys a young developing woman. It is terrifying for the child at any age. How do you make sure your mother-daughter relationship remains strong without competition or comparisons? Having an approach for this early can have a huge positive impact throughout the years. Originally published at www.citybornsouthernliving.com on May 17, 2017.